Offering excellent service to our valued guests is not all Secrets Resorts & Spas is about. 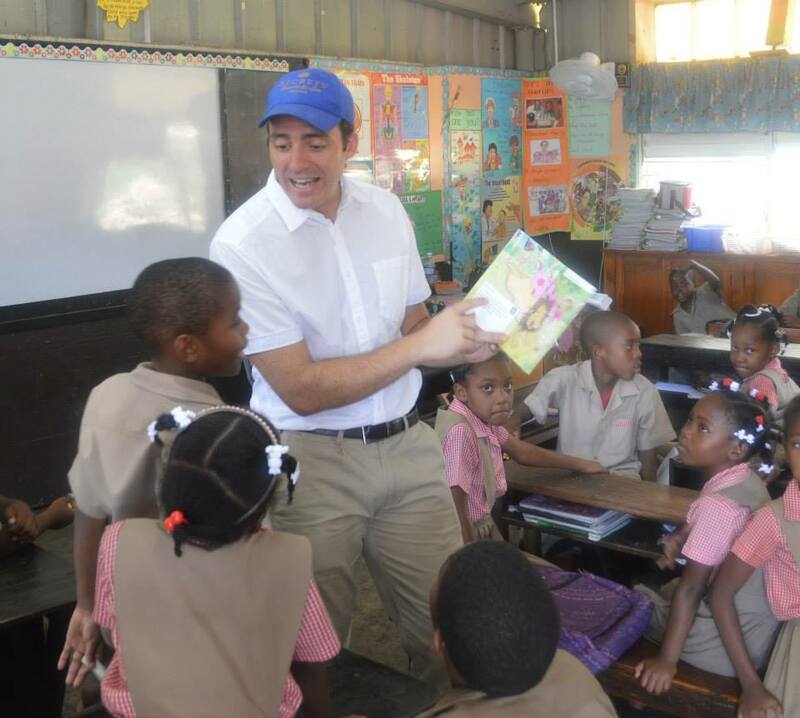 A wonderful team of our Spanish-speaking staff members from Secrets Wild Orchid Montego Bay celebrated “Read Across Jamaica Day” with students at the nearby Chetwood Primary School. The children learned more Spanish and were also very appreciative of the gifts and supplies donated by Secrets Wild Orchid guests. We’d like to give a huge thank you to all guests who have contributed to our Community Enhancement Program, though all those smiling faces say so much more than we ever could! 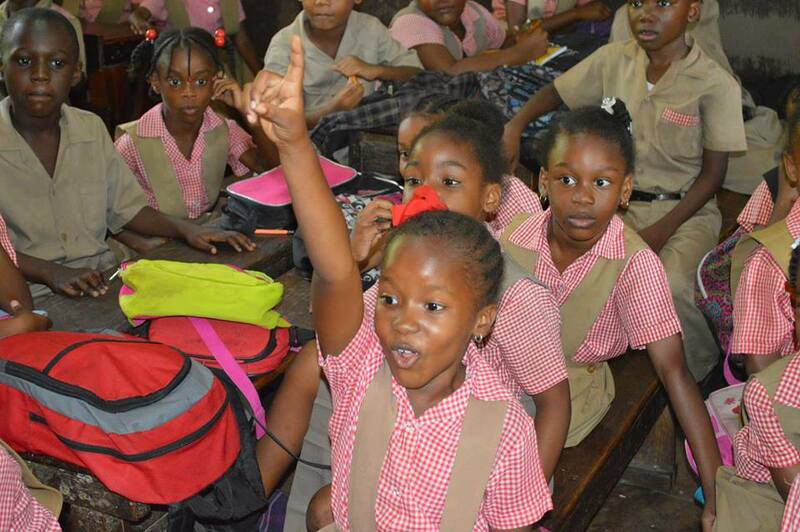 This entry was posted in Secrets Resorts & Spas, Secrets Wild Orchid and tagged all-inclusive, charity, chetwood primary school, community enhancement program, literacy, read across jamaica day, secrets resorts, Secrets Wild Orchid Montego Bay, vacation. Bookmark the permalink.